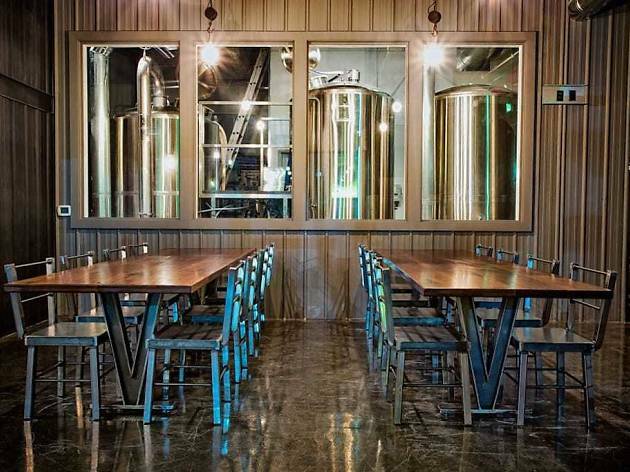 At this spacious tap room, the seating is plentiful and the beer’s a-flowin’. Specializing in California and Belgian style brews, choose from one of 16 rotating options like Triple Voodoo’s every popular IPAs or their flagship Inception Belgian Tripel, a spicy, fruity ale with aromas of pear and clove. 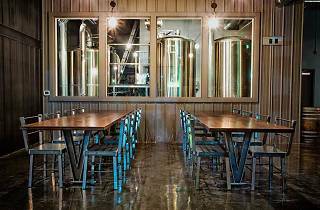 Thursday night trivia, televisions for sports watching and a dog-friendly vibe make this spot as much a favorite neighborhood bar as an award winning craft brewery.